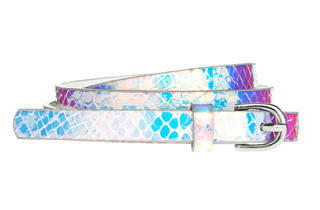 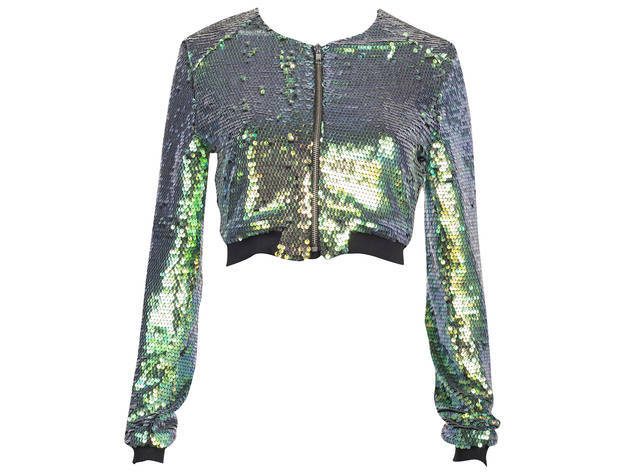 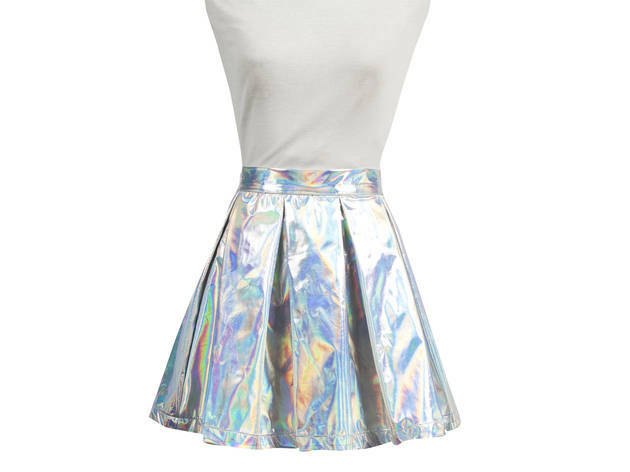 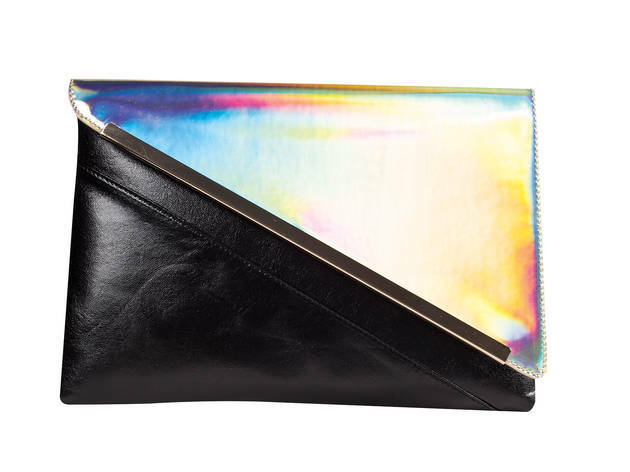 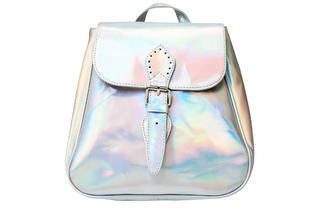 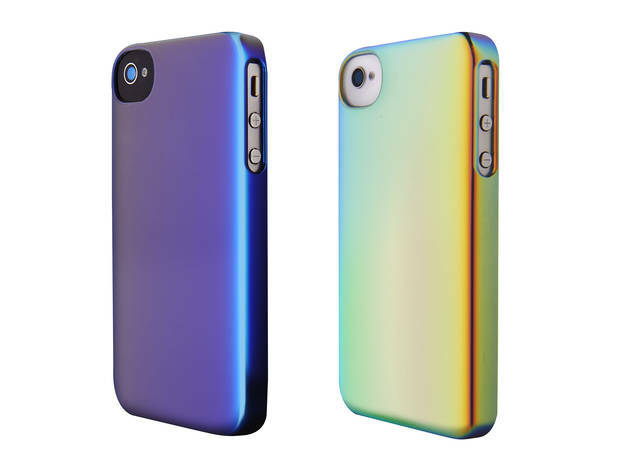 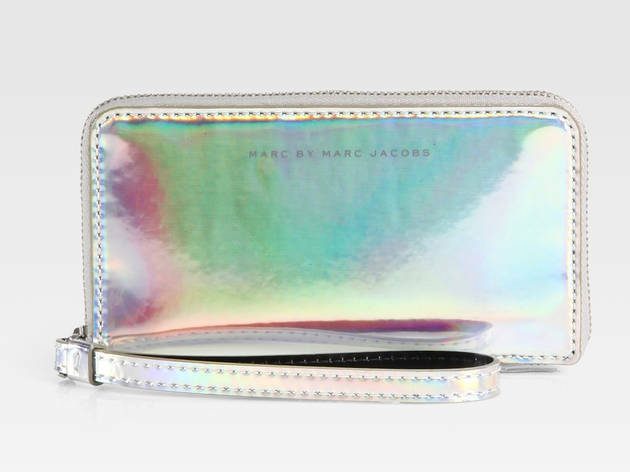 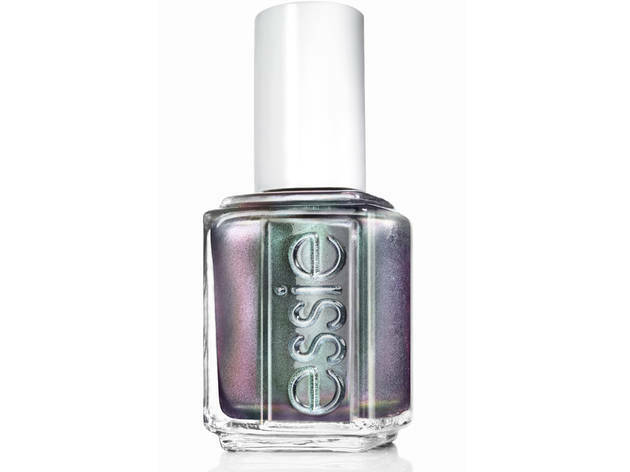 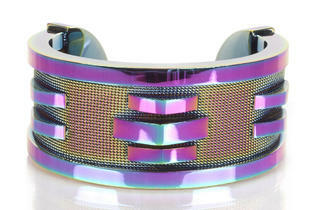 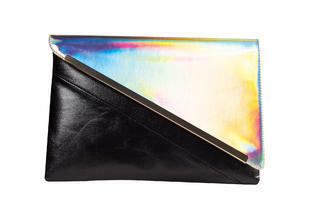 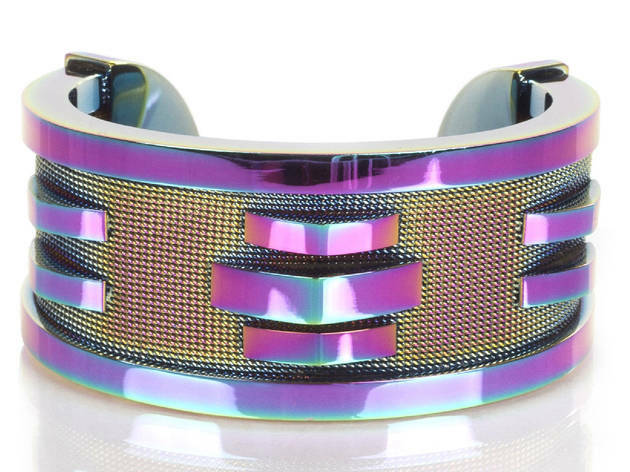 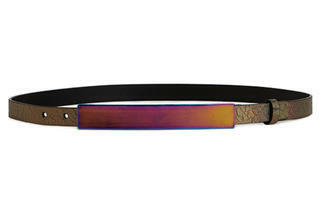 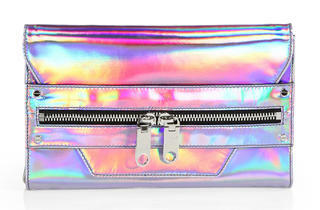 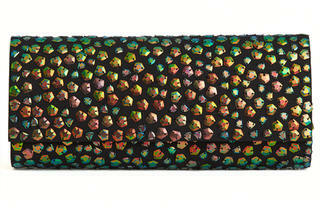 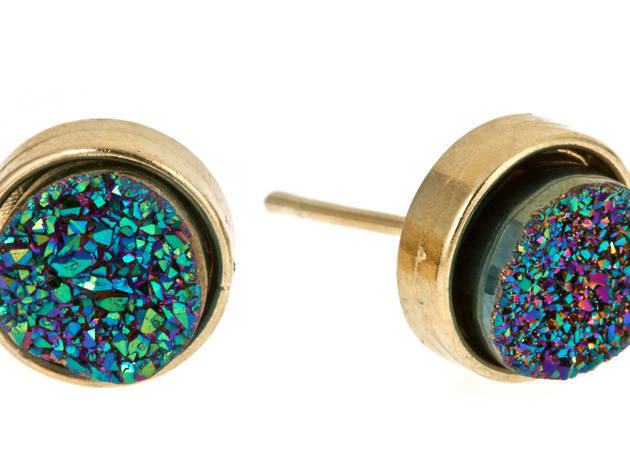 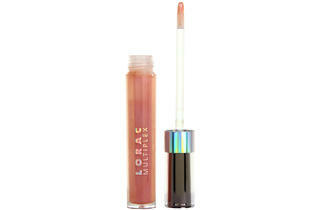 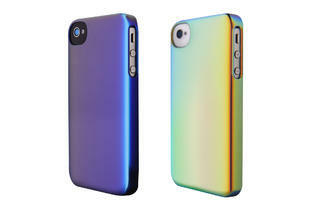 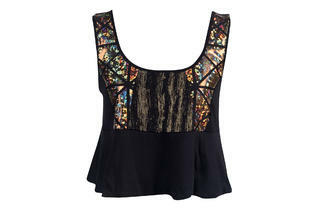 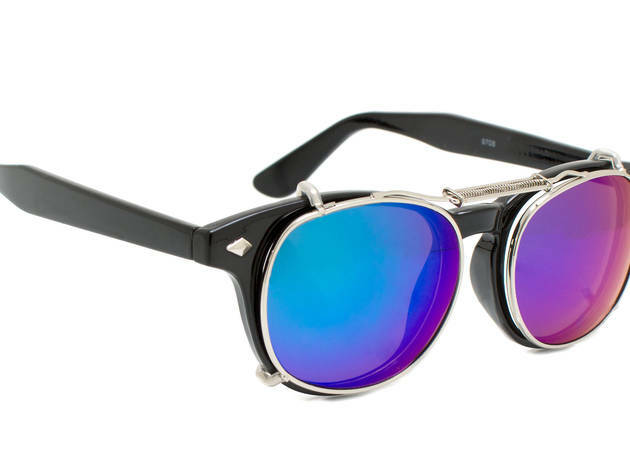 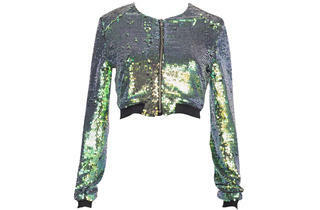 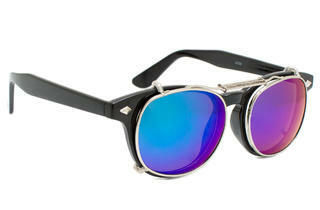 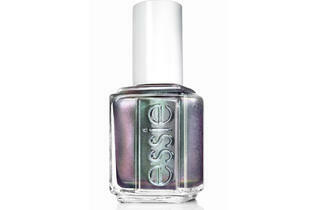 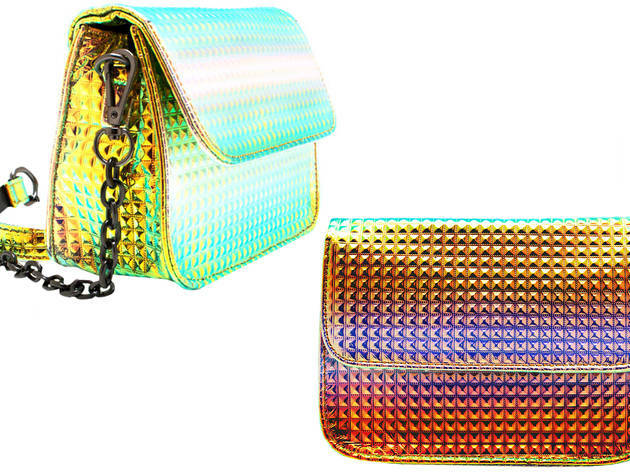 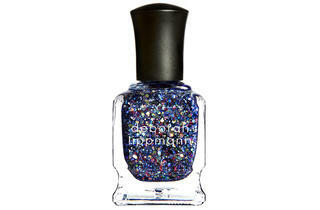 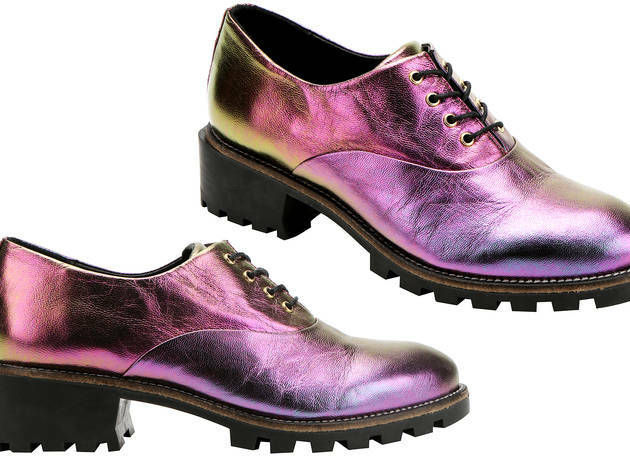 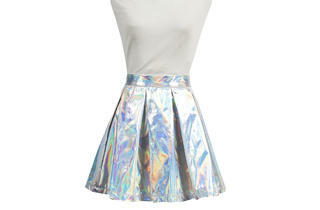 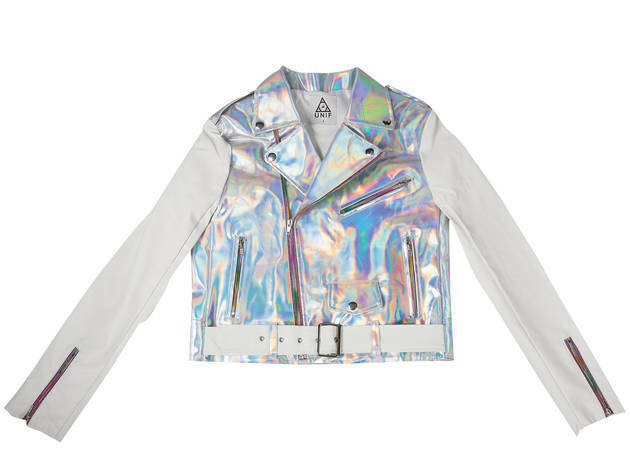 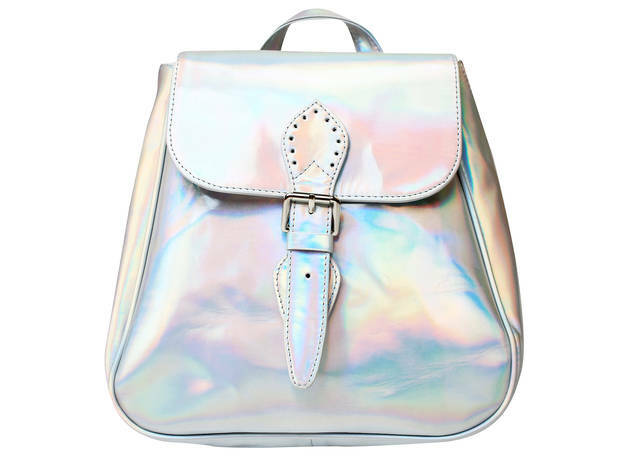 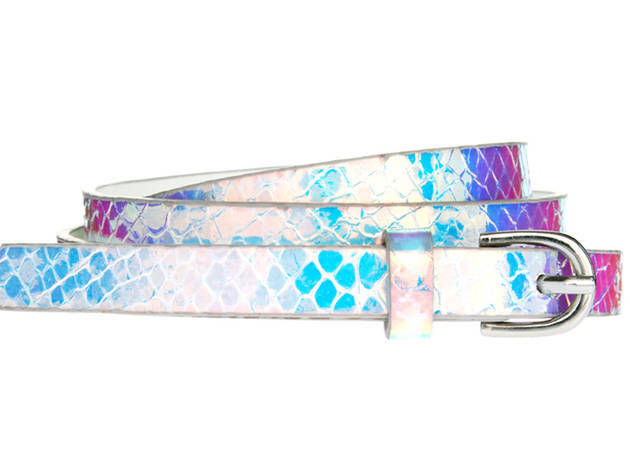 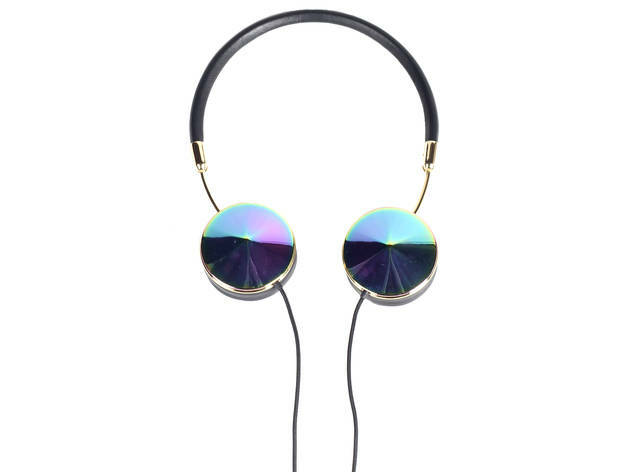 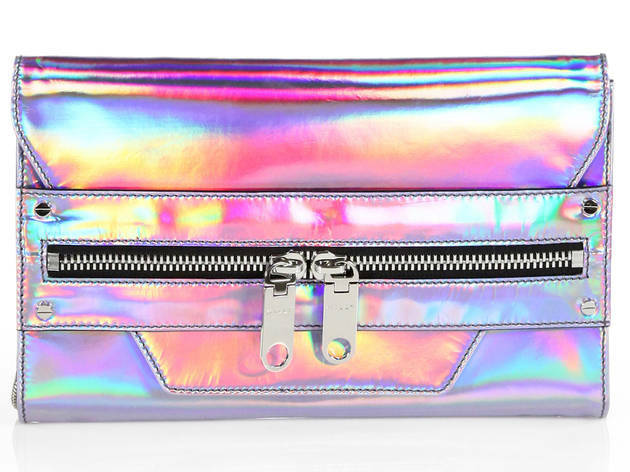 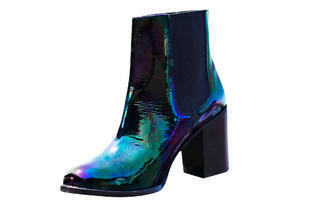 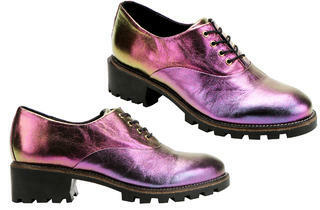 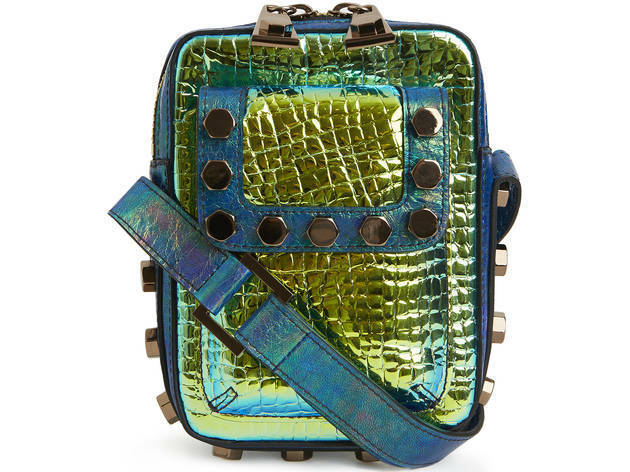 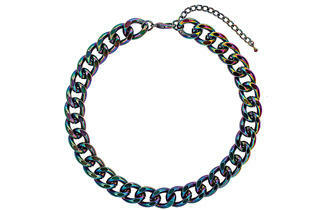 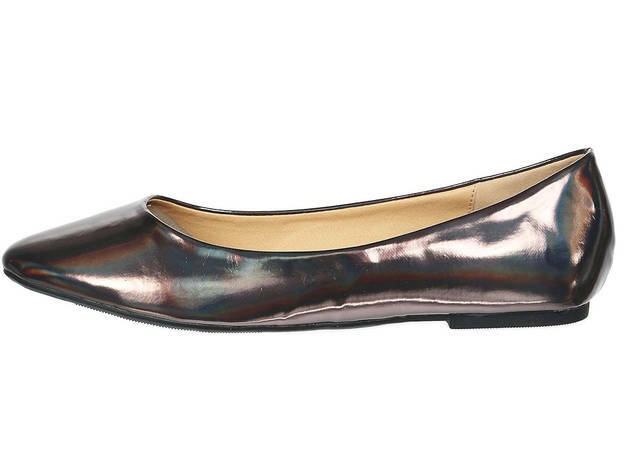 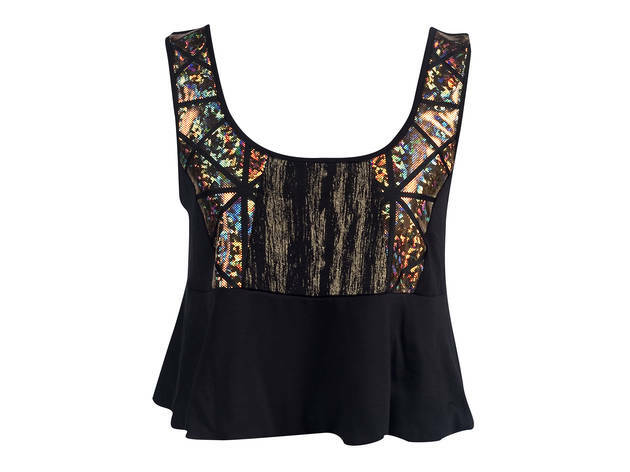 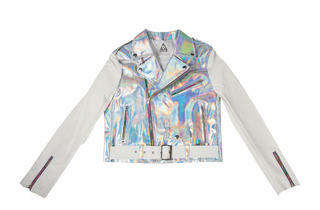 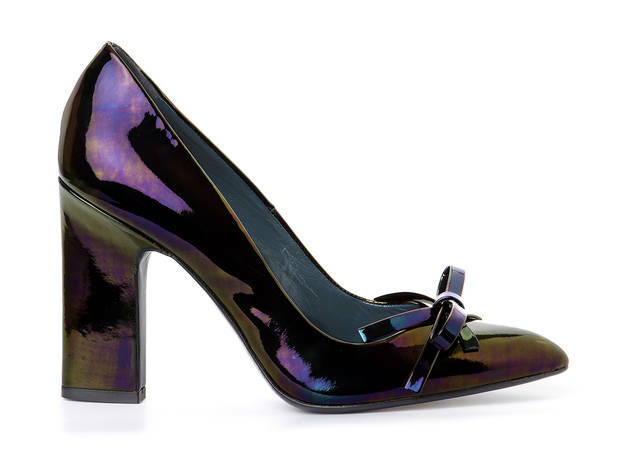 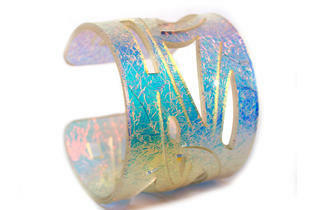 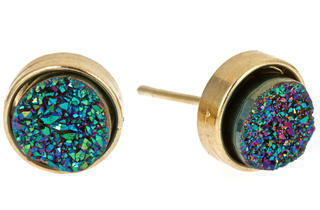 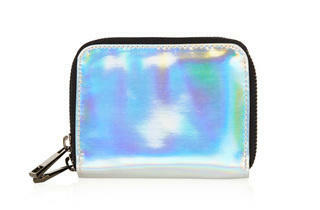 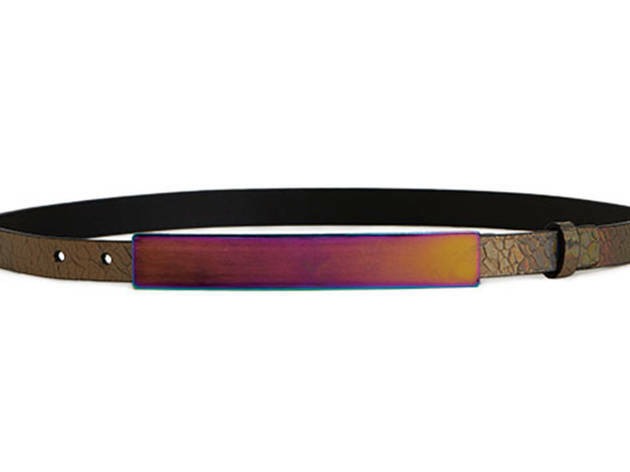 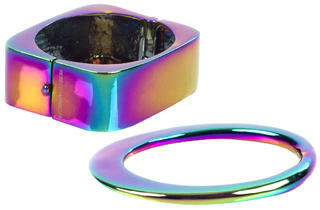 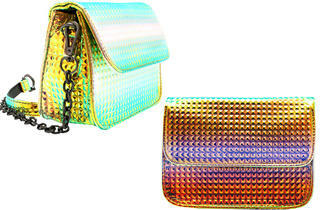 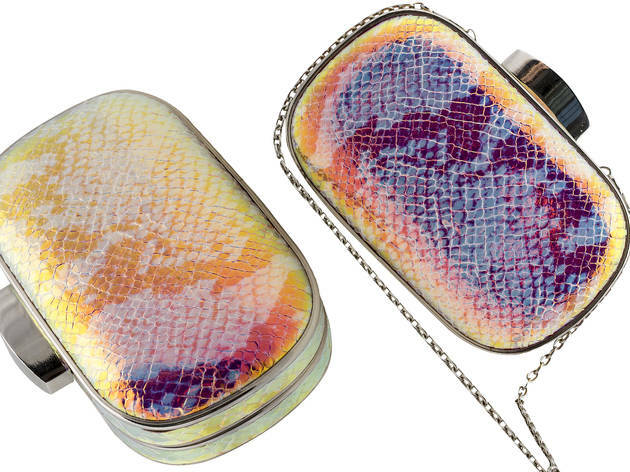 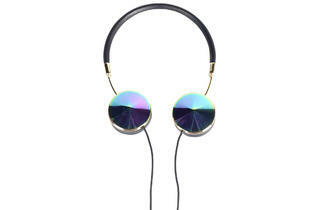 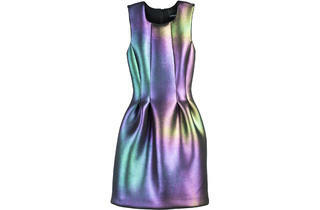 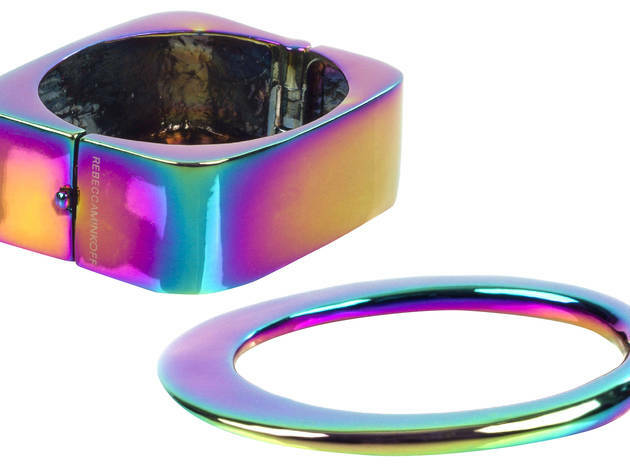 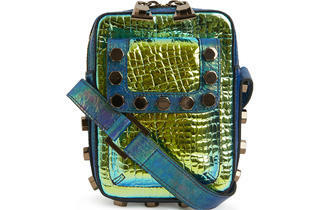 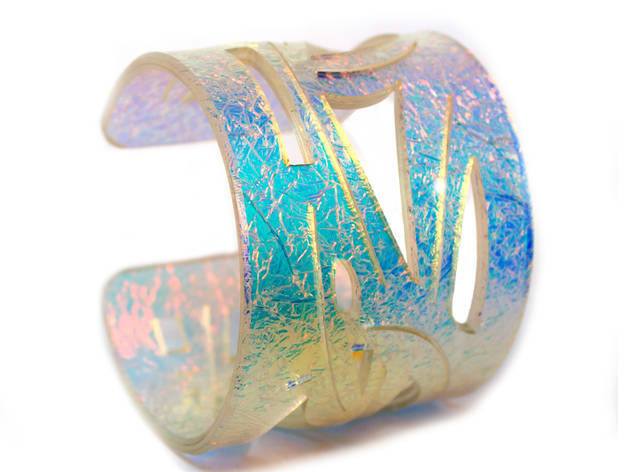 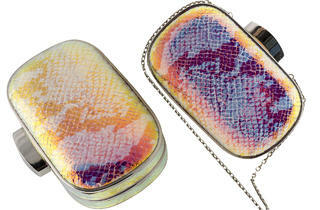 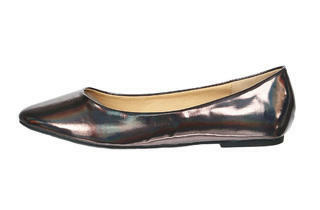 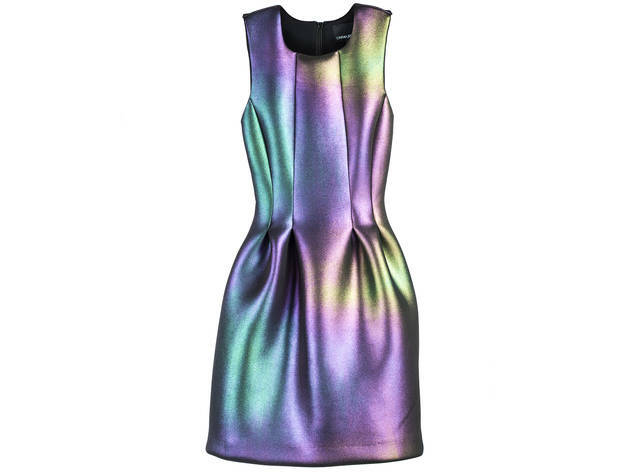 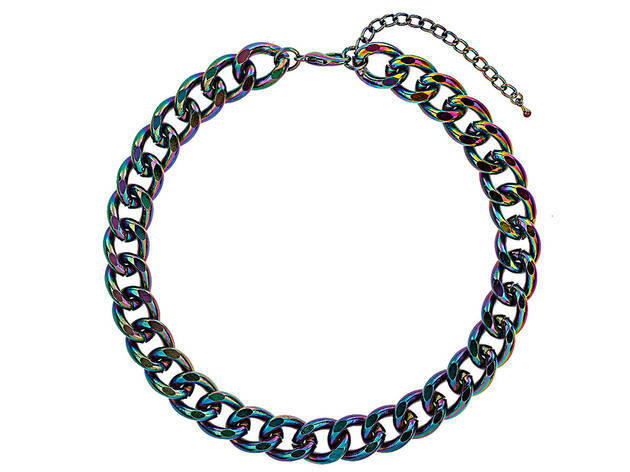 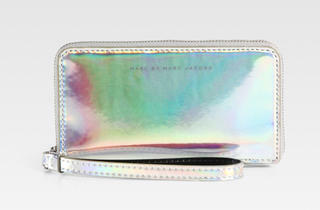 Wear these holographic and iridescent pieces for a fun and futuristic statement-making look. 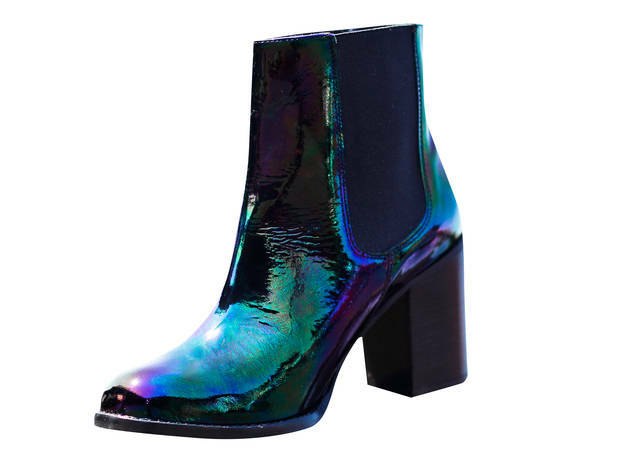 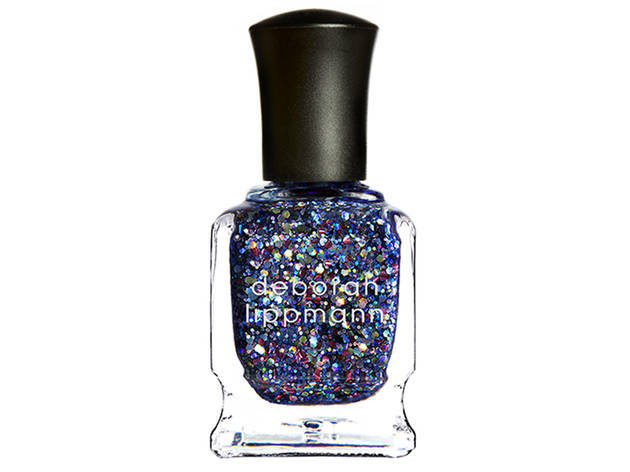 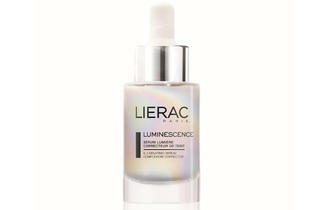 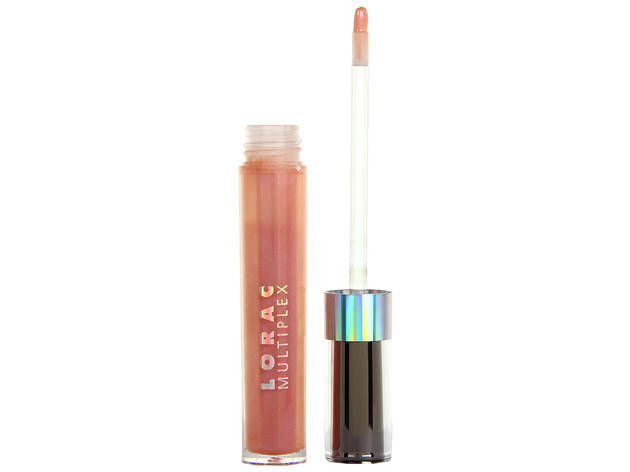 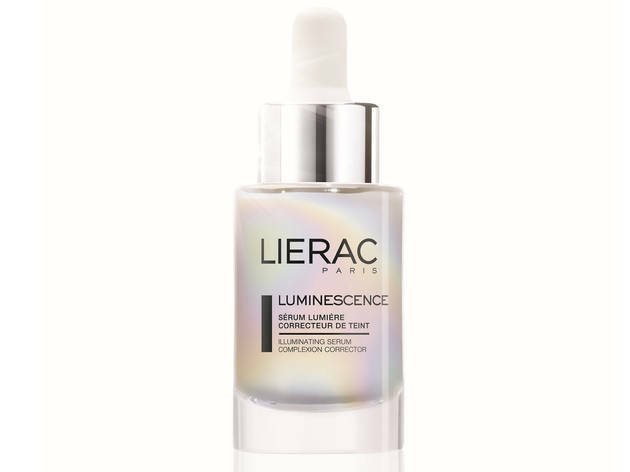 The kaleidoscope-colored hologram treatment is showing up on everything from party dresses and heels to beauty products this fall. 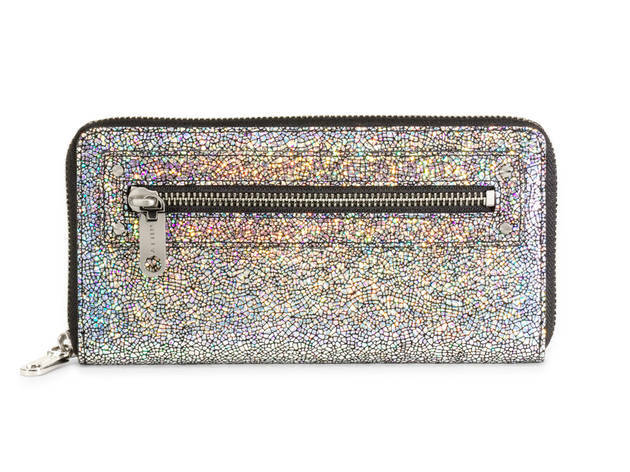 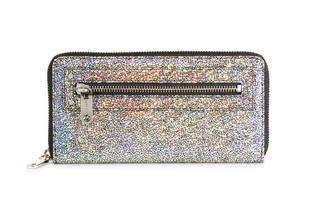 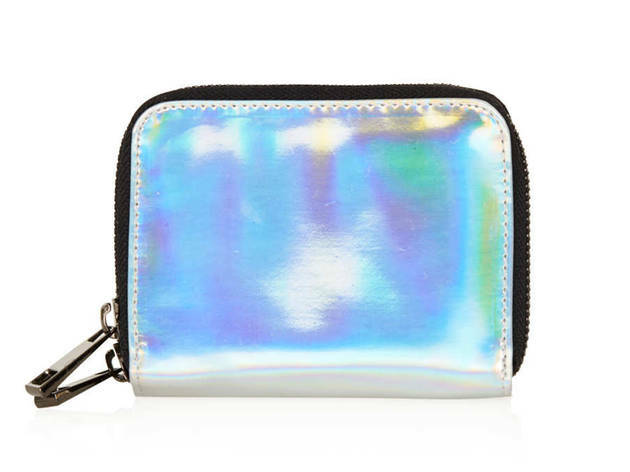 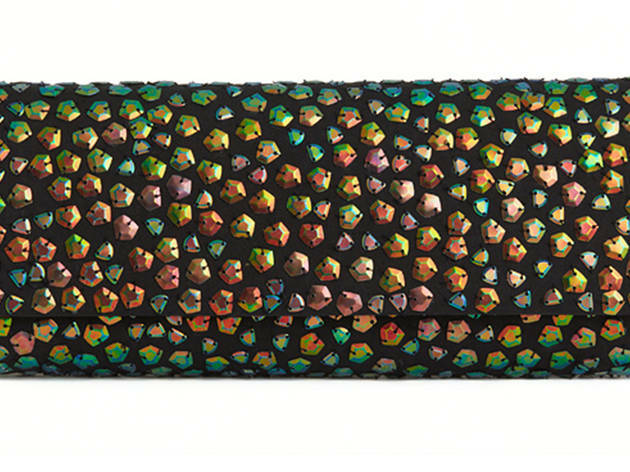 Add a touch of sparkle to any outfit with a dazzling Milly clutch and iridescent Essie nail polish, or go full-on glam in a dramatic Cynthia Rowley frock or glistening Cult by Lip Service skirt from Urban Outfitters.